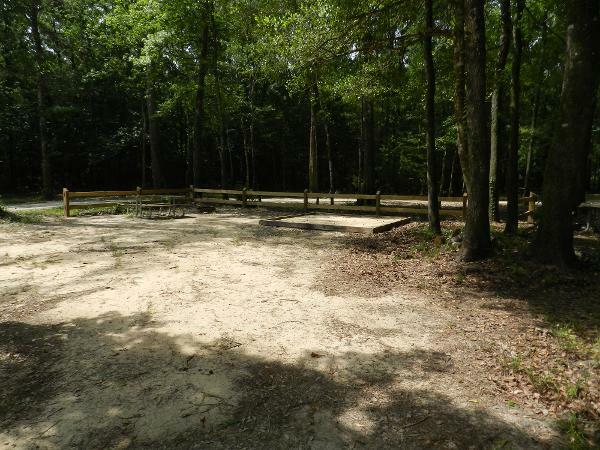 Dead River Landing Park is a popular boat ramp and camping area on Seven Runs Creek, approximately 2.3 miles east of Highway 81 on Dead River Road, a graded dirt road. 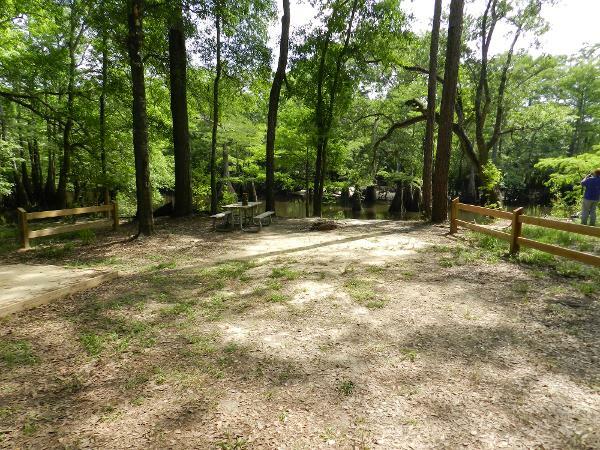 This park is near the point at which Seven Runs Creek joins Dead River, a slough off the Choctawhatchee River. 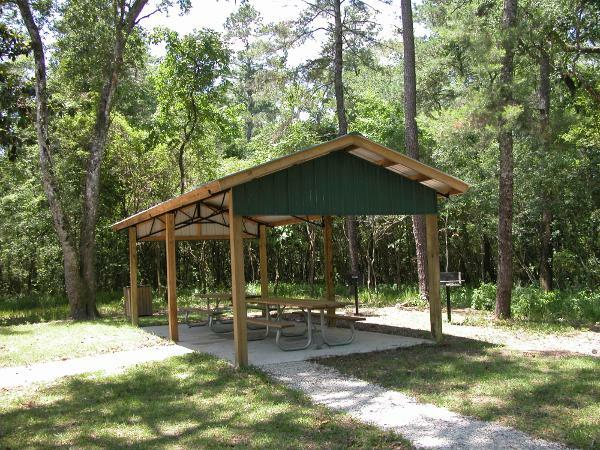 The park offers a day-use picnic area, concrete boat ramp with trailer parking, portable toilets and 16 campsites that are available by reservation only. Each campsite has a capacity of eight people and two vehicles. The day-use area has two picnic pavilions with charcoal grills, and each campsite has a picnic table, charcoal grill and fire ring. Campsites 1 through 8 are available by reservation for use with RVs, travel trailers, other camping vehicles, trailers and tents, while campsites 9 through 16 are limited to tent-only camping. The campsites do not have power, water or waste disposal hookups. The day-use area is open daily from dawn to dusk and launching and retrieval of boats is allowed at all times. NOTE: The access roadway into this site can be flooded during moderate flood events on the Choctawhatchee River and the entire site may flood during extremely high floods.